Susan Wojcicki speaks at SXSW in 2018. In response to criticism about prioritizing growth over safety, Facebook Inc.has proposed a dramatic shift in its core product. 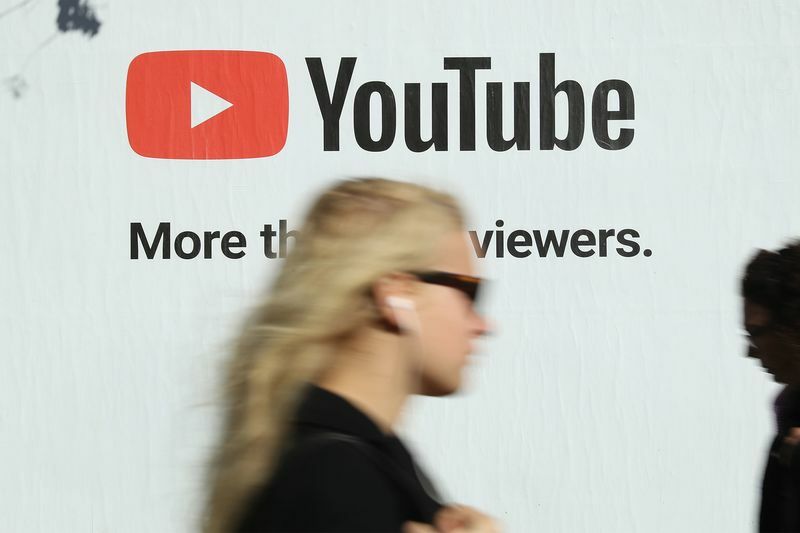 YouTube still has struggled to explain any new corporate vision to the public and investors – and sometimes, to its own staff. 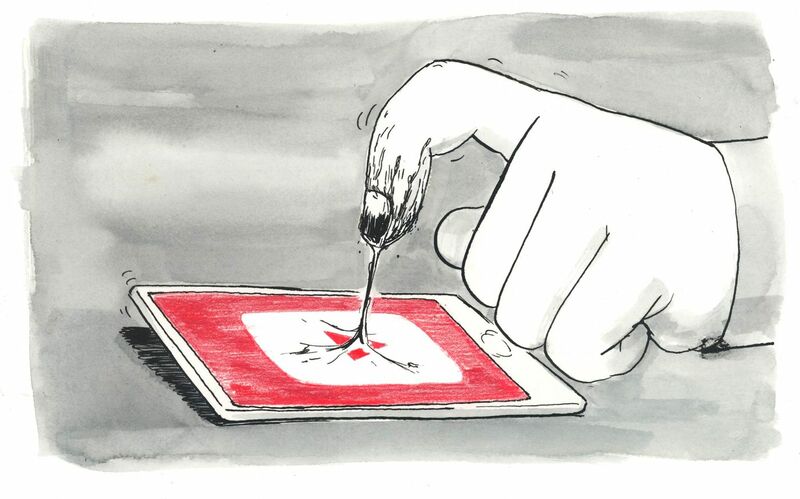 Five senior personnel who left YouTube and Google in the last two years privately cited the platform’s inability to tame extreme, disturbing videos as the reason for their departure. Within Google, YouTube’s inability to fix its problems has remained a major gripe. Google shares slipped in late morning trading in New York on Tuesday, leaving them up 15 percent so far this year. Facebook stock has jumped more than 30 percent in 2019, after getting hammered last year. 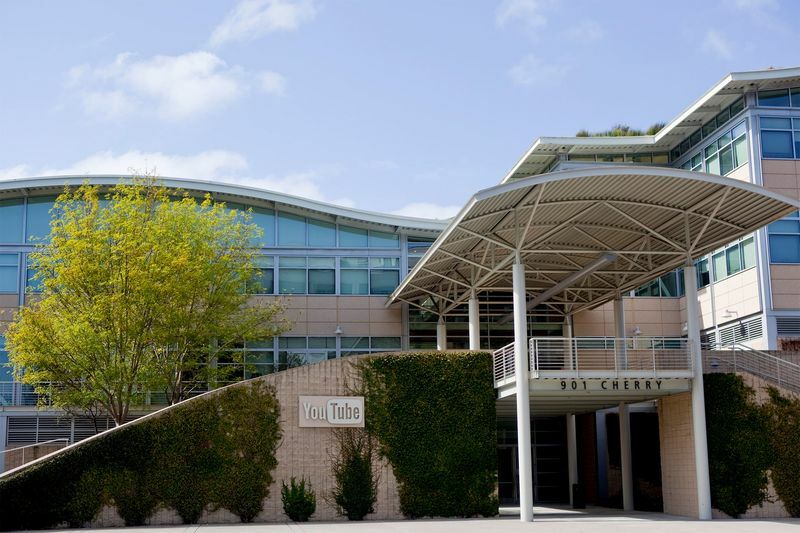 YouTube headquarters San Bruno, California. A billboard advertisement for YouTube in Berlin, Germany. 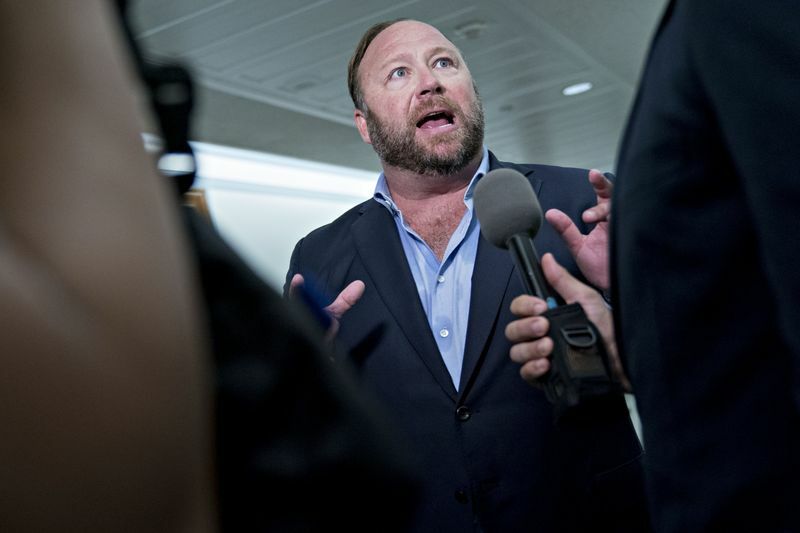 Alex Jones, who was kicked off of YouTube in August. But YouTube appears to be applying the fix only sporadically. One of iHealthTube.com’s most popular videos isn’t about vaccines. It’s a seven-minute clip titled: “Every cancer can be cured in weeks.” While YouTube said it is no longer recommends the video to viewers, there is no Wikipedia entry on the page. It has been viewed over 7 million times.